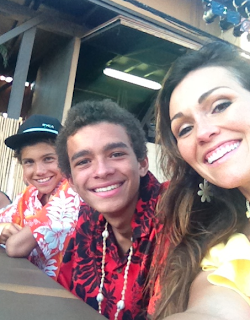 We were at the Luau, getting ready to eat and watch some amazing dancing. 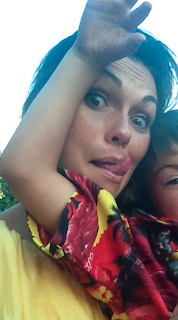 Me and Blakey making funny faces while we waited for the food to get started. 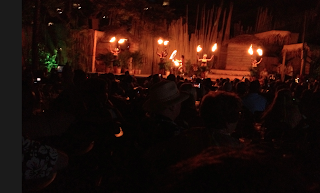 And after a yummy dinner buffet, the amazing grand finale of the fire dancing! CLICK HERE TO SEE THE REST OF WHAT WE DID. No. She specifically said "no-makeup".. nice try on defending her. Say whatever you'd like to justify her lying and insecure action :D.